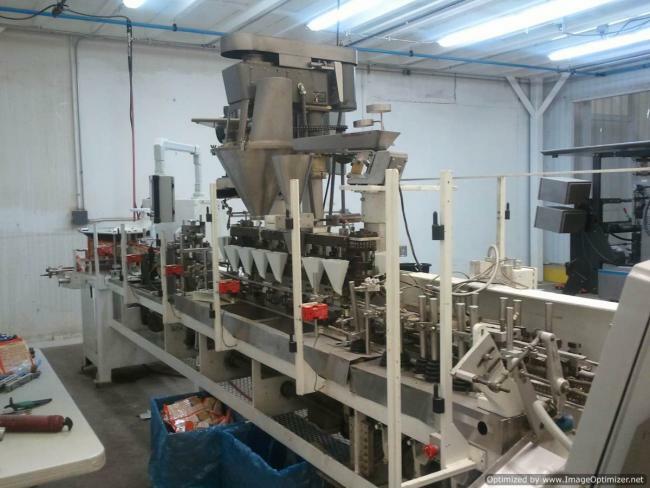 Used Bartelt Packaging machinery for sale! 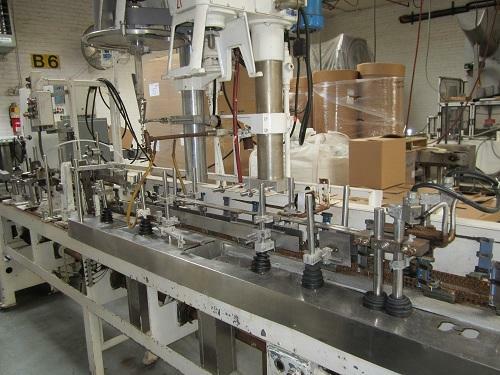 Used Bartelt packaging machinery for sale! 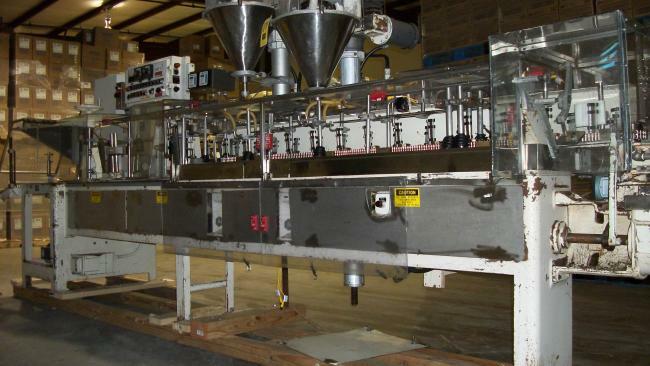 Buying used Bartelt packaging machinery is the best way to greatly reduce start up costs. Buying used Bartelt packaging machinery is also a great way to update your equipment and to achieve faster speeds. 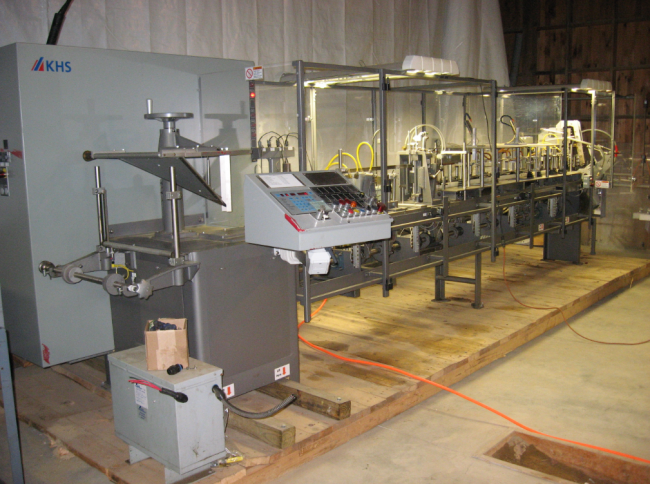 Our used Bartelt packaging machinery is refurbished and ready to run. 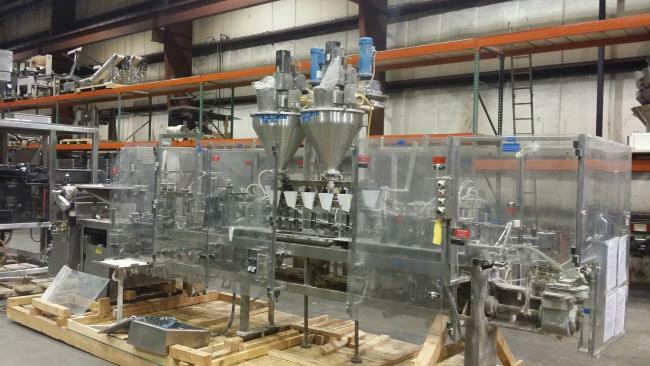 We are your used Bartelt packaging machinery experts! Used Klockner Bartelt 8-14 for sale!!! Used KHS-Bartelt IM 9-13 for sale!!! 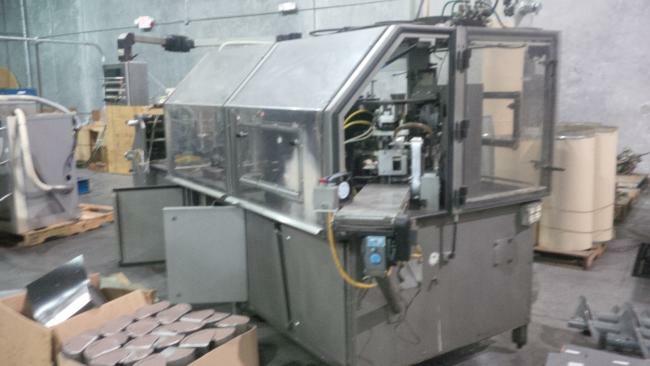 Used Bartelt IM 7-14 HFFS packaging machine for sale with two Bartelt auger fillers. 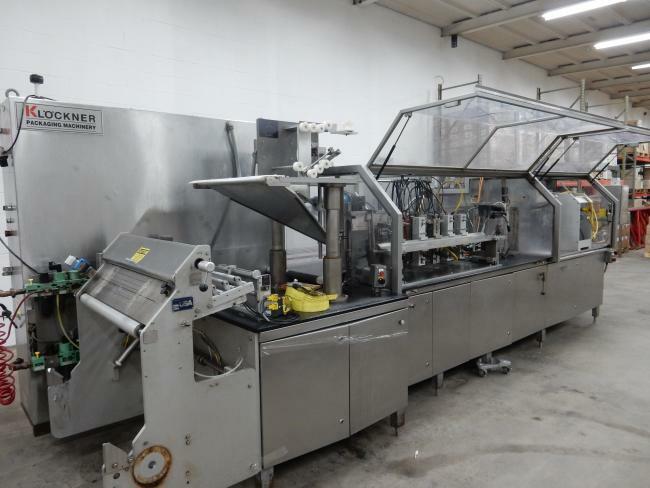 High Performance Packaging carries many packaging machines ready for implementation in packaging lines, including this used Klockner Bartelt RPM950 machine. 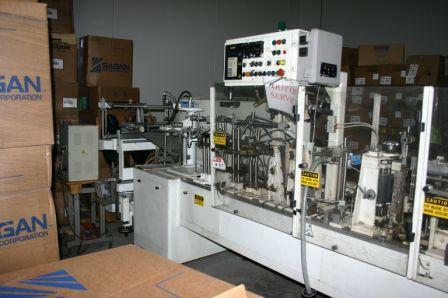 Used Bartelt IM 7-14 HFFS packaging machine for sale! Used Bartelt RPM 100 for sale!!! 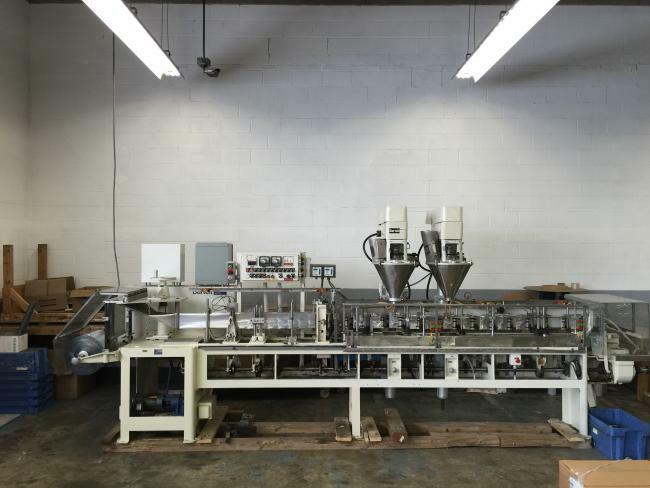 High Performance Packaging offers many different types of form, fill and seal machines, including this used KHS Bartelt 7-16 machine with fill buckets.